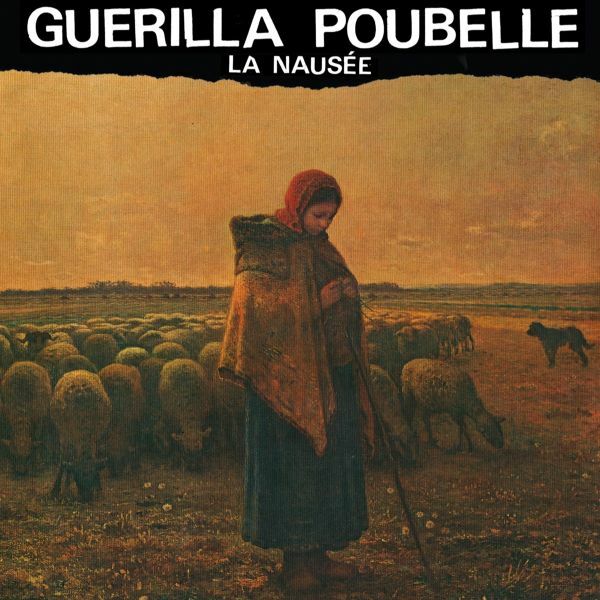 Guerilla Poubelle have been an enduring force in Europe's DIY underground scene for years. These Leftist Parisians have been doing good work in the punk scene and helping all our comrades with shows in France, so we figured it was time we give thisband a listen, and SACRE BLEU are they good. They play huge shows and festivals back home, but now it's time for the rest of the world to hear their hard-hitting singalong punk. It sounds like Hot Water Music, but with radical politics, French feminism, and their trademark themes of Romanticism / Anarchism / Existentialism. It's a rowdy, rockin' mix and it's MUCH welcome during these dark days of Donald Trump.FOR FANS OF: Propagandhi, The Lawrence Arms, RVIVR, Dead To Me, Off With Their Heads, Against Me!